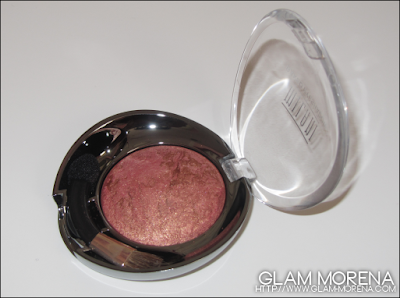 Glam Morena: Milani Baked Eyeshadow Marble. 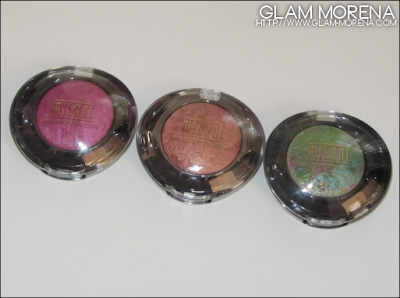 Not only has Milani added new products to their Spring 2012 line, but they have also added new shades to current products. Milani added three additional shades to the Milani Baked Eyeshadow Marble. 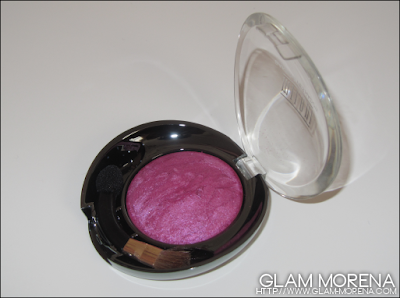 Description: Captivating eyeshadow powder that features multiple infusion of colors baked on Italian terracotta tiles. All of these gorgeous combinations are designed to be used Wet or Dry. 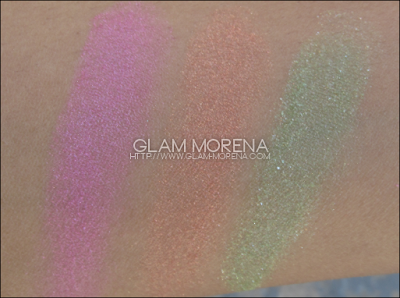 Swatches of the Spring 2012 Milani Baked Eyeshadow Marble! 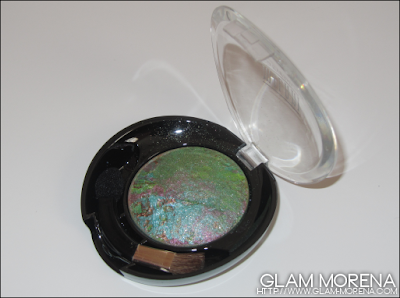 Do you own any of the Milani Baked Eyeshadow Marble? Favorites? Very pretty shades! That green is calling my name! 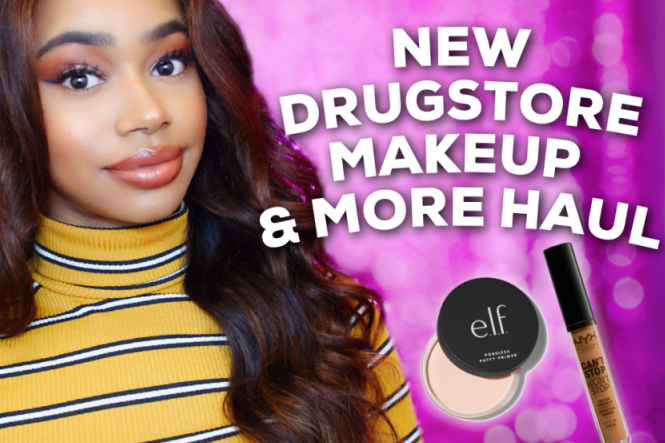 I love Melani products !! I can't wait to see them wet! They're really pretty as is though.